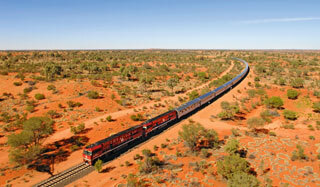 The Ghan received the most resounding response for any category in these awards, with more than half of our readers voting for the train journey from Darwin to Adelaide. 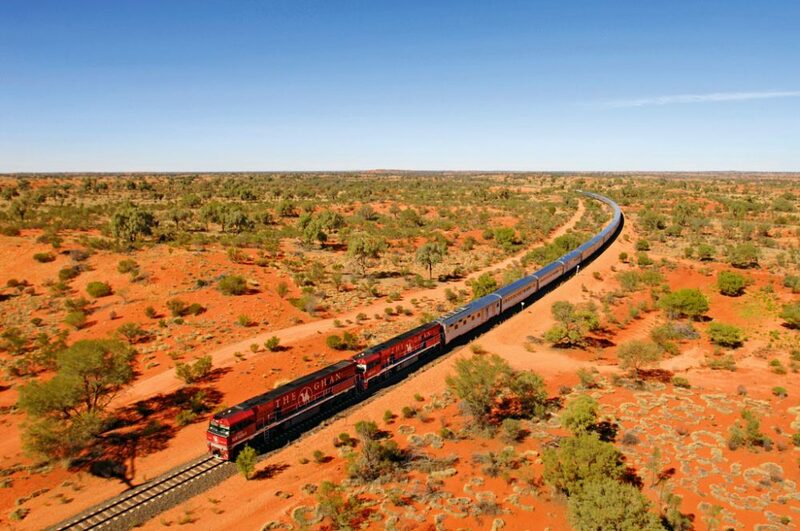 It covers just under 3000km in three days, passing through a diversity of ecosystems – from the tropics of the Top End to the Red Centre and across the Flinders Ranges into Adelaide. “It’s incredible to watch the changing vegetation,” says one reader. Platinum-class service was praised, with readers reporting that they were treated like VIPs. The food is apparently pretty good, too. 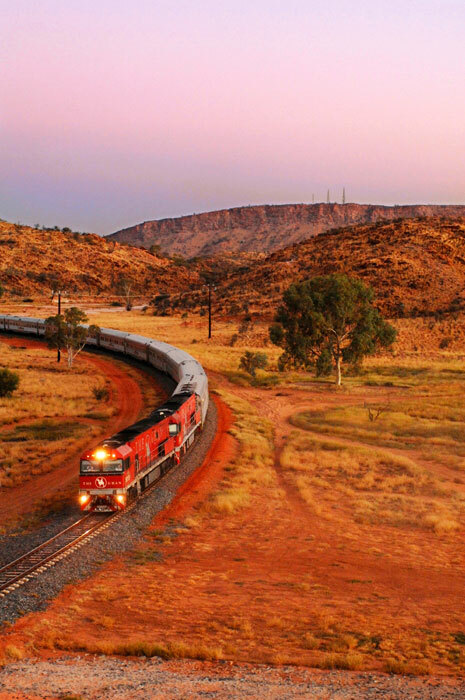 One reader says he put The Ghan on his wishlist after his retired parents took the trip: “My dad won’t shut up about it!” he says.